A 6.3 magnitude earthquake, first estimated at 6.6, has struck the east coast of the Mexican state of Baja California, the United States Geological Survey (USGS) has reported. 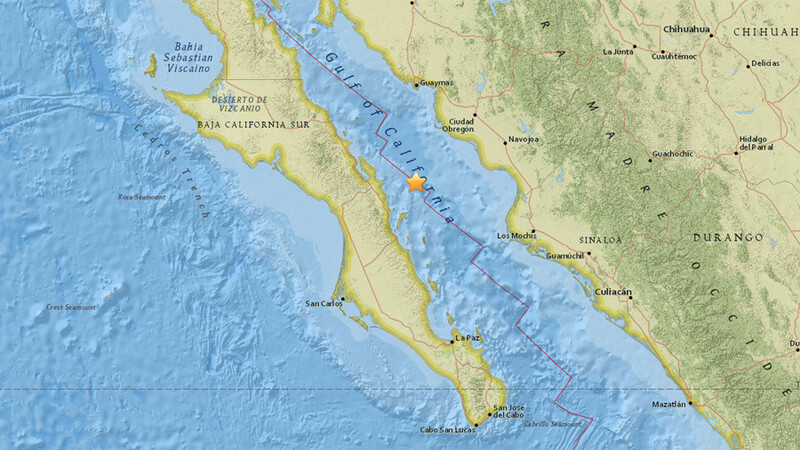 The quake hit within the Gulf of California Rift Zone (GCRZ). 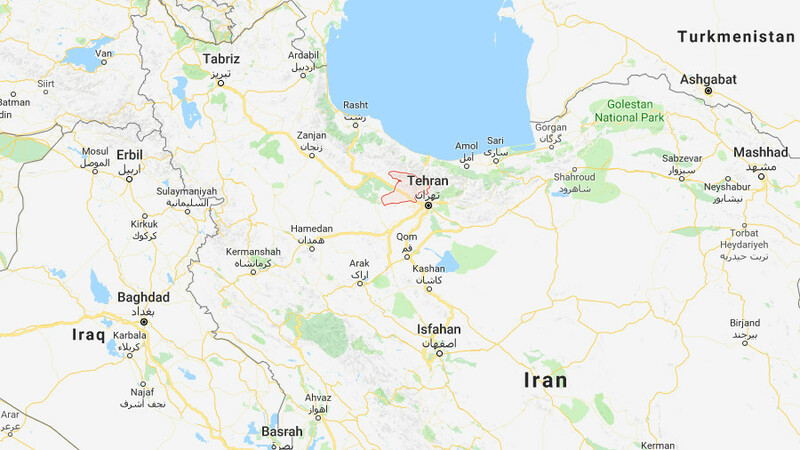 The Zone is a seismic area which lies between the opening to the Gulf and Los Cabos on the southernmost tip of the Baja California peninsula, to the San Andreas fault, which runs through the US state of California. The earthquake struck 69 kilometers north-east of the seaside town of Loreto, known for its colonial-era architecture. 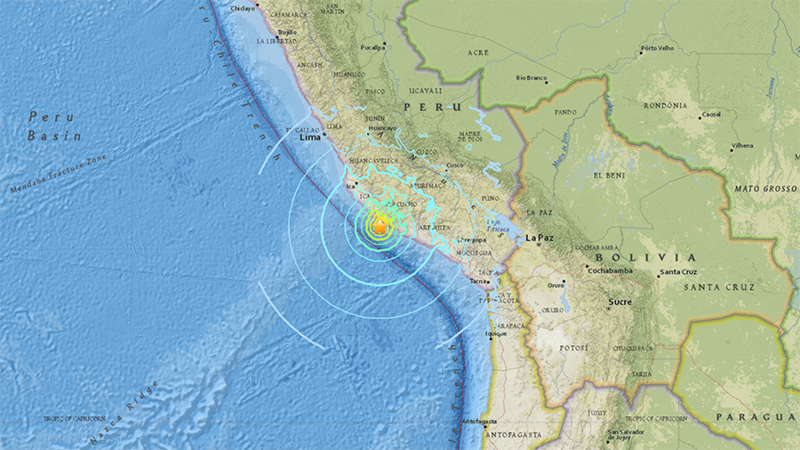 The quake’s epicenter was ten kilometers below the surface, according to the USGS. 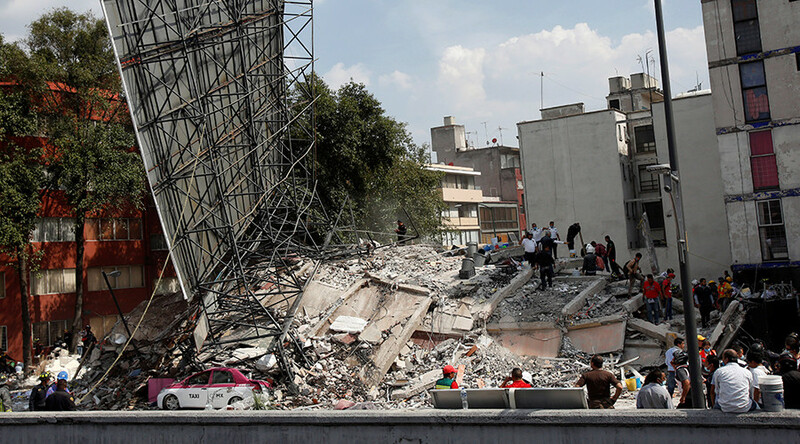 Last year, a 7.1-magnitude earthquake in Mexico killed hundreds of people across the capital and central regions. Thousands more were injured and hundreds of buildings destroyed. 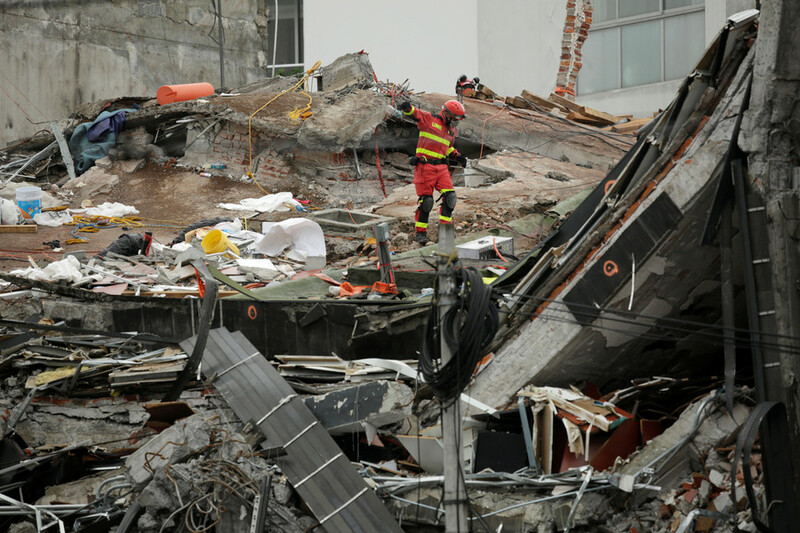 It was the worst natural disaster since the 1985 quake in Mexico City, which lead to thousands of deaths.